Collect points faster with every ringgit spent, and redeem them for awesome gifts. Get rewarded every time you swipe your credit card. Unfortunately, no matching results were found. Please click the button below and drop us your details. A Customer Hero will follow up to assist. A rewards credit card gives you rewards on your credit card purchases. 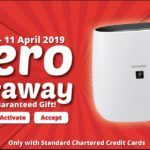 By using your credit card to spend money in various areas such as groceries or petrol, you will receive a percentage of your spending back in the form of reward points as part of the issuing bank's loyalty programme. To find out which credit cards offer the best rewards, you can use our site to compare rewards credit cards for cashback rates and rewards points received. Do Rewards Points on My Credit Card Expire? Yes, most rewards points programs have a fixed expiration date on their rewards points. Make sure you are aware of the expiration date, and use your rewards points before they expire. How Can You Earn More Rewards Points? You can earn more rewards points by increasing your spending. Most reward cards use a tier system that increases the number of rewards you get per RM if your total spend passes a certain threshold. 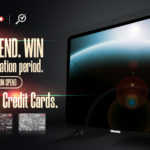 You can also gain more rewards points by looking for specific credit card promotions. Lastly, you can increase your rewards point by using your credit cards in the right spending categories. For example, use a petrol cashback card for your petrol purchases and an Air Miles card for your plane tickets. Do All Credit Cards Offer Rewards? Although it is very common, not all credit cards offer rewards. Rewards credit cards are a specific type of credit cards that often have deals with other parties, such as retailers or flight operators. Depending on your spending pattern, you can choose a rewards credit card that allows you to collect the most rewards. How Can You Compare Rewards Credit Cards? 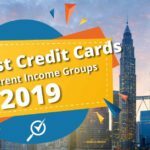 There are a lot of different rewards credit cards in Malaysia. Comparing rewards card for all banks in Malaysia can be tedious. By using a comparison site such as ComparHero.my, you can compare rewards credit cards quick and easy. Do I have to pay interest on my credit card? As long as you pay your credit card in full and on the date in your credit card statement, you do not have to pay interest on your credit card. In order to be eligible for a credit card in Malaysia, you need to be at least 21 years old and financially stable. Each credit card issuer has its own minimum annual income requirement. 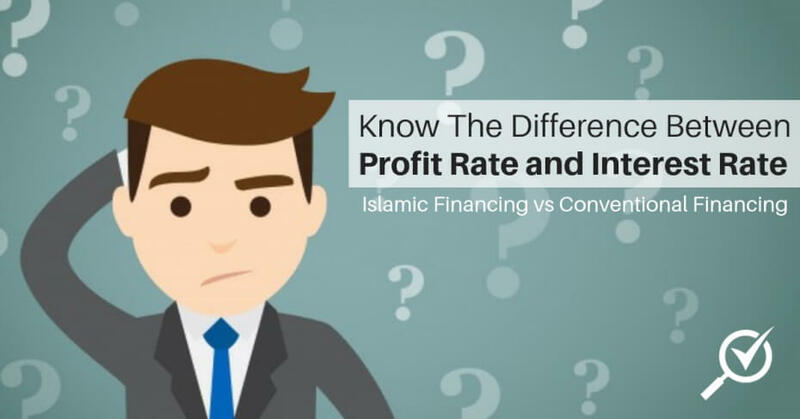 In most cases, a minimum annual income of RM24,000 is required, but this could vary from bank to bank. You don't need to have an existing account with a bank to apply for a credit card from them. Remember to always research the best credit cards before applying! How do banks decide my credit limit? 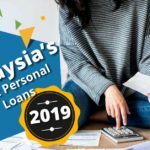 If you're earning an annual income of RM36,000 or less, the maximum limit extended to you will not exceed twice your monthly income for every credit card issuer. 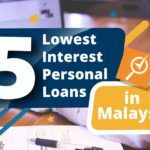 This guideline does not apply if you are earning more than RM36,000 per annum, so you should consult your credit card issuer in Malaysia to find out how much your credit limit will be. Your credit limit can also be raised if you show good repayment behaviour. You can talk to your credit card issuer about raising your credit limit. You can call the bank to ask for a review in your application. However, approval for an increase in credit limit is usually determined on your credit score. By being prompt in paying your monthly bills, the bank might increase your credit limit. Choose a credit card that complements your lifestyle. Cashback cards help you save on groceries, petrol, and dining. Air miles cards let you earn miles for every RM1 you spend, which you can redeem for free tickets. Rewards cards let you earn points for every RM1 you spend, which you can redeem for vouchers. By using our comparison tools, you can quickly see which credit card has benefits that are most useful to you. Make sure to compare annual fees and effective interest rates so you know what extra charges apply. Credit card issuers provide various methods of payment, from online banking, paying through telephone or mail, or visiting a branch of the bank to settle the balance. The most convenient method is to create a bank account and have credit card balances deducted automatically every month. What if I notice something suspicious on my credit card activity? If you suspect an unauthorised transaction has been made on your account, check if you made any other purchases on the same day before contacting your bank. The item could have been mistakenly billed under a different name. Also, ask anyone who uses the card with your permission (such as your partner) if they made the purchase. Once you have confirmed that the transaction was unauthorised, contact your credit card issuer immediately. Credit card issuers provide 24/7 customer service to address these matters, so do not hesitate to take immediate action. Failure to do so could make you liable for the unauthorised transactions charged to your credit card.